Start taking classes at Brickhouse Cardio Club and other studios! 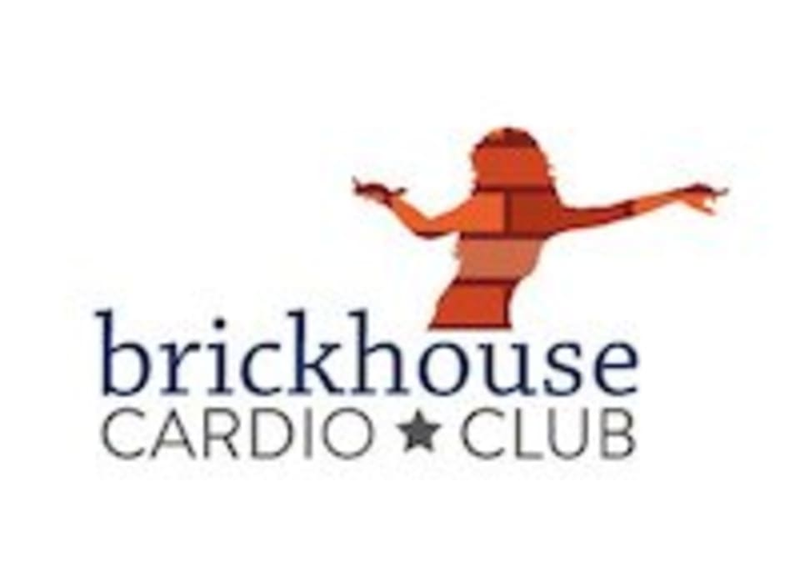 Brickhouse Cardio Club is here to help you with your health and fitness goals. They have been helping thousands of people just like you lose weight, tone up their bodies, and increase their self confidence. They have a warm and friendly atmosphere, and make getting in shape fun! Excellent teacher. All the steps are new for me but I managed. Challenging for me, enthusiastic and high energy instructor who made corrections. Loved Kia. The class was advertised as 60 mins and it was only 45 minutes. Instructor seemed very frazzled by me having signed up for the class on ClassPass. I enjoyed the class but I didn’t feel particularly reassured stepping into it for the first time.